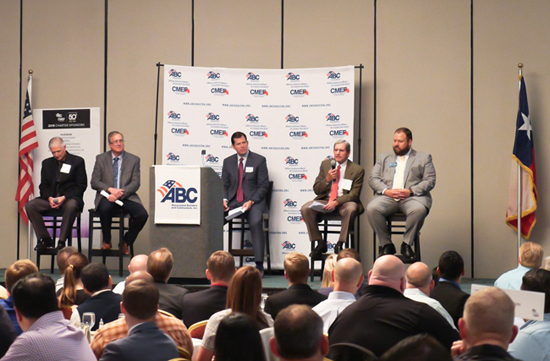 Members of the Greater Houston chapter of Associated Builders and Contractors (ABC) met Friday to learn from a panel of construction leaders how the industry has evolved over the years and discuss free enterprise challenges that lie ahead for the merit-shop construction industry regarding labor unions, regulations, PLAs, workforce shortages, worker misclassification, and immigration policy. 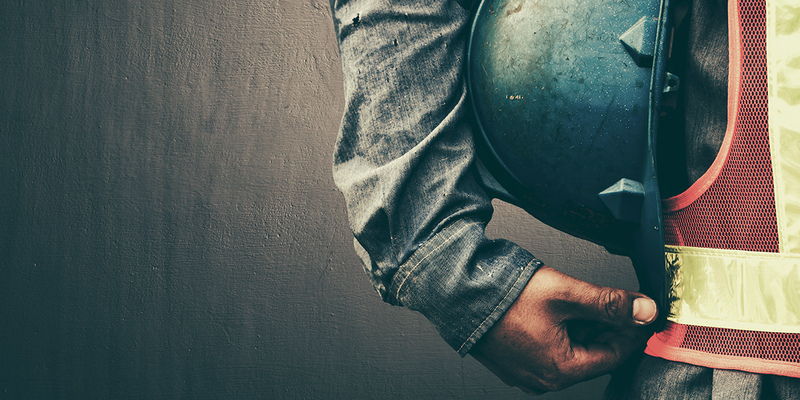 The Labor Shortage: Nuisance or Catastrophe? 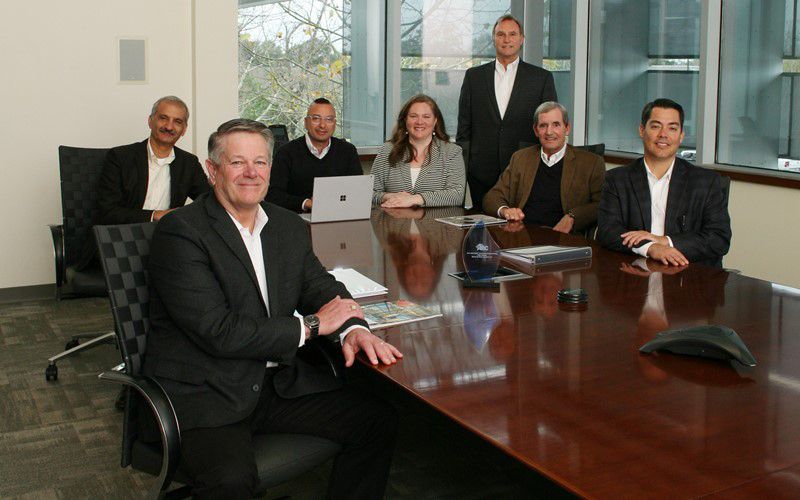 The following is excerpted from an article by Ulf Wolf, which was originally published in Construction Dimensions, a monthly publication by the Association of the Wall and Ceiling Industry.